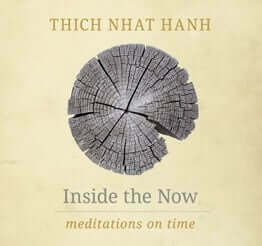 “Thich Nhat Hanh’s poems have an almost uncanny power to disarm delusion, awaken compassion, and carry the mind into the immediate presence of meditation. 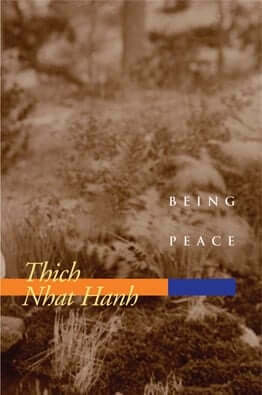 Thich Nhat Hanh writes with the voice of the Buddha”. 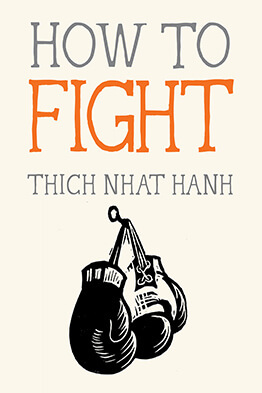 – Sogyal Rinpoche.